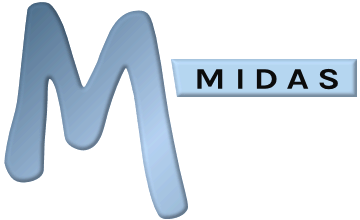 The optional Apache server extension "mod_perl" is known to cause a number of issues with MIDAS due to the way it "caches" certain parts of the software, and therefore should be disabled prior to installation of MIDAS on your system. If you are unsure whether your server is running the "mod_perl" extension, please check with your hosting provider/system administrator. Once you've disabled "mod_perl" and restarted your server, you will be able to install and use MIDAS. If you do not have access to your server's "httpd.conf" file and mod_perl is running on your server, please check with your hosting/server provider that it can be disabled.